EXCELLENT: Restored to current maximum professional standards of quality in every area, or perfect original with components operating and appearing as new. A 95-plus point show car that is not driven. In national show judging, a car in No. 1 condition is likely to win top honors in its class. In a sense, it has ceased to be an automobile and has become an object of art. It is transported to shows in an enclosed trailer, and, when not being shown, it is stored in a climate-controlled facility. It is not driven. There are very few No. 1 cars. 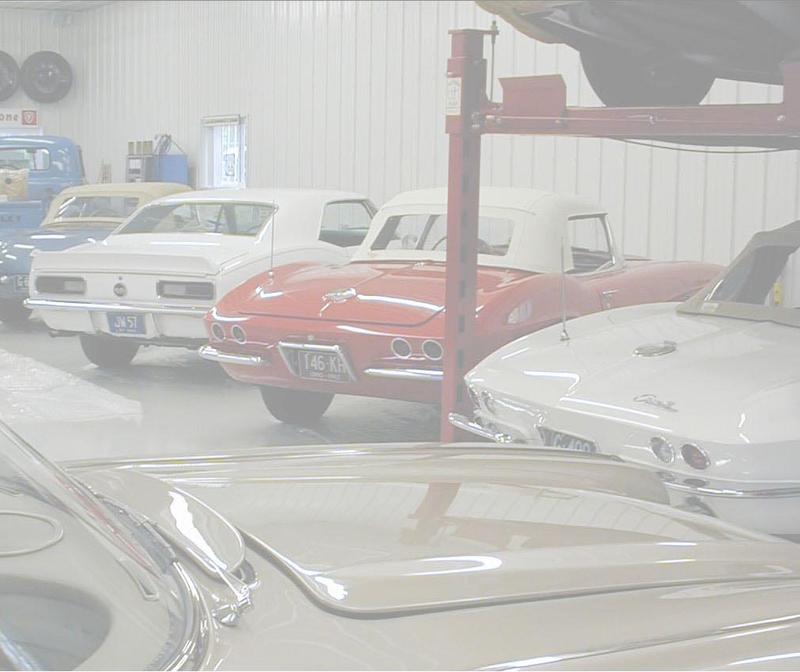 For CK Auto Restorations the words “maximum professional standards of quality” define both our mission and our passion. Achieving this level requires tremendous resources – not just monetary, but experience, reference materials, tenacity, ingenuity, and a refusal to cut corners.